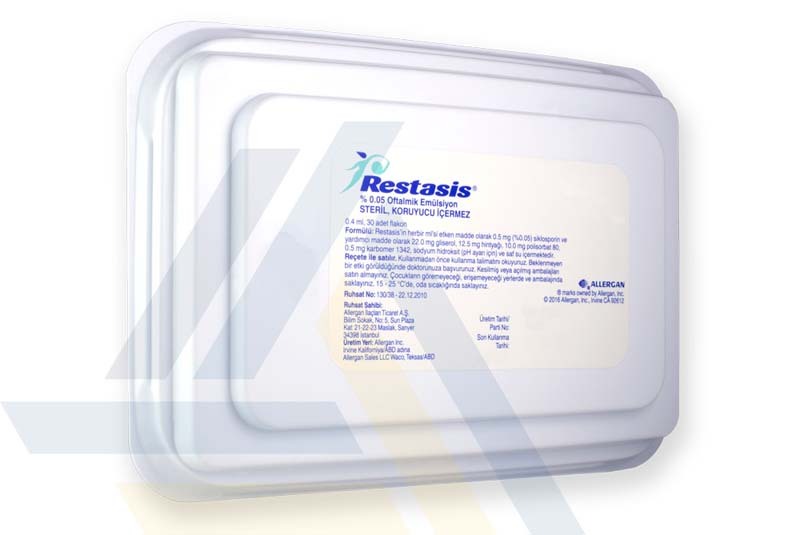 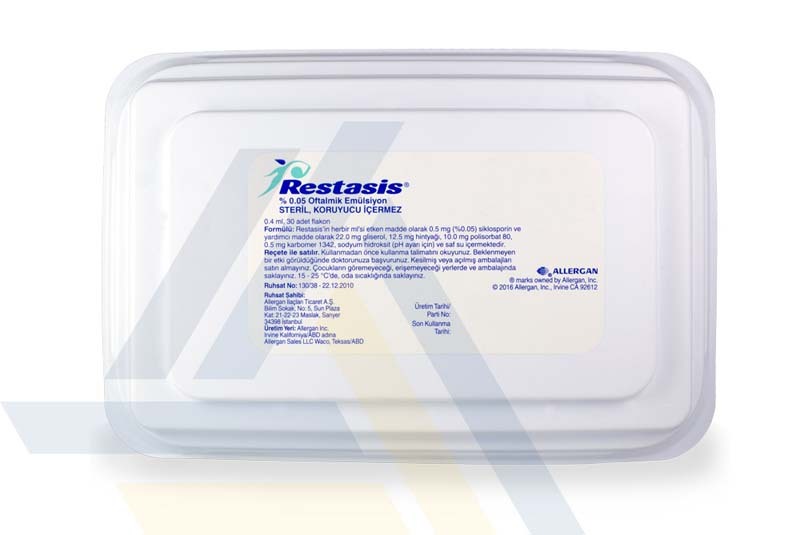 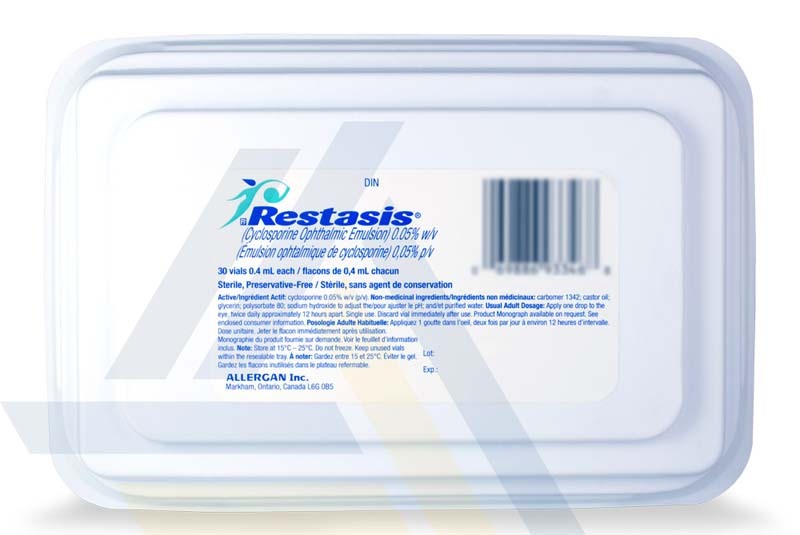 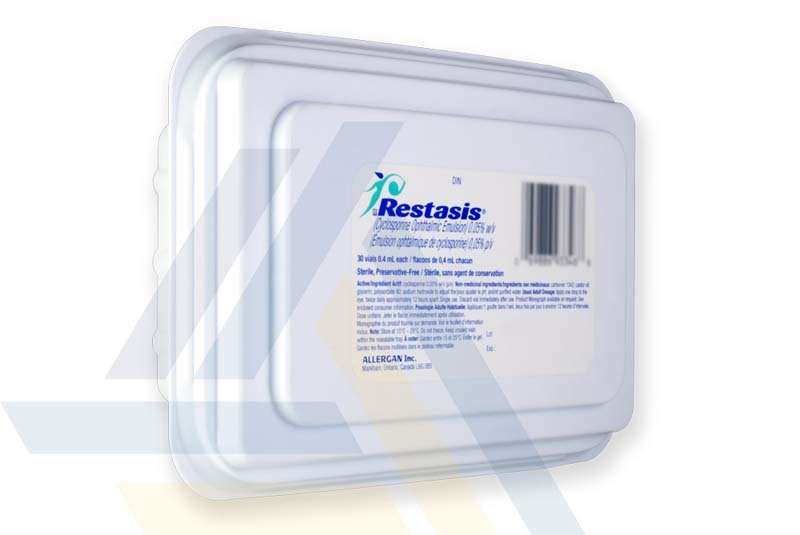 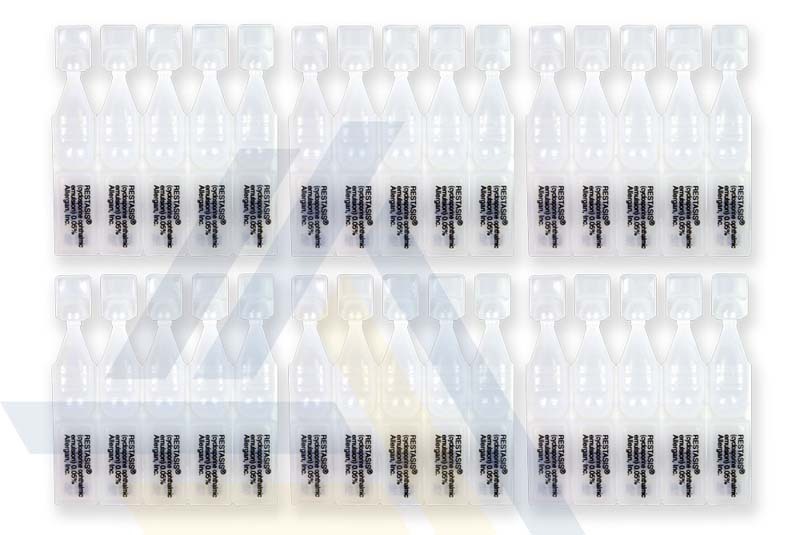 Restasis, and other medical products, can be found at low wholesale prices at Ace Medical Wholesale. 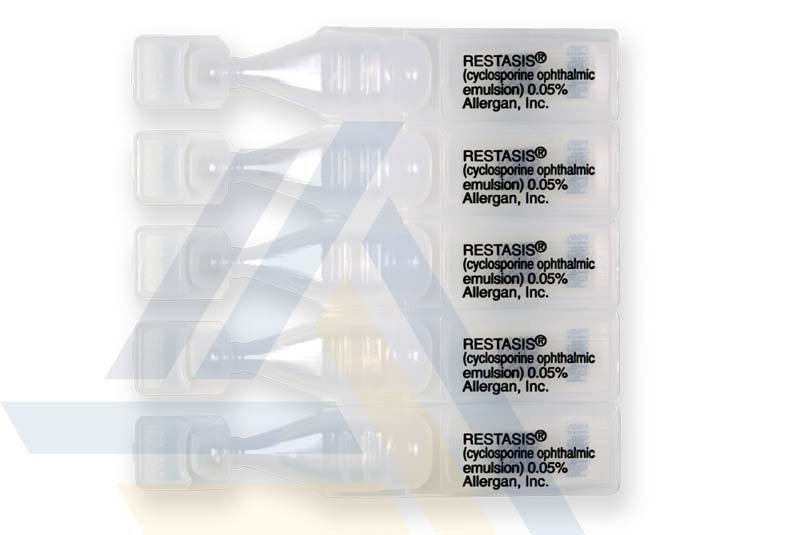 This cyclosporine ophthalmic emulsion is administered topically to the eye to treat suppressed tear production due to inflammation. 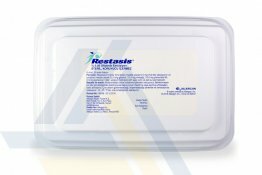 By reducing inflammation associated with keratoconjunctivitis sicca, the eye increases its ability to synthesize its own tears.